Professional football isn’t the only sport that places players at risk of injury. 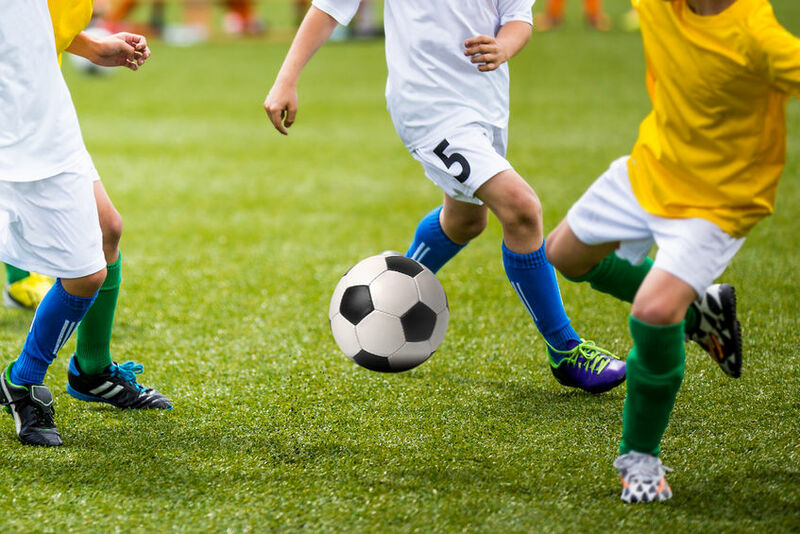 Even youth soccer puts children in danger of experiencing injuries while playing. A Swiss study recently investigated the potential to decrease the likelihood of injuries in young athletes by implementing an “11+ Kids” injury prevention program. The results prove that typical athletic warm up strategies do not prevent injuries nearly as effectively as the strategic “11+ Kids” program. The 11+ Kids injury prevention program includes 15 minutes of exercise focused on dynamic stability, power, core strength, and falling techniques. It has been studied and compared to standard warm up routines used by youth soccer coaches, with results showing that 11+ Kids reduces overall injury risk in children’s soccer by 48% and cuts the risk of severe injuries by 74%. How Does 11+ Kids Reduce Costs In Youth Soccer? Thanks to its powerful injury prevention results, 11+ Kids also reduces costs as well. The total cost of healthcare for children playing soccer after a traditional warmup averages about $250 higher than the healthcare costs for children who warmup using the 11+ Kids program. If every youth soccer league properly implemented 11+ Kids, it could save $1.53 million every year just in Switzerland. Imagine the possibilities if used in the United States, where soccer is one of the most popular youth sports. 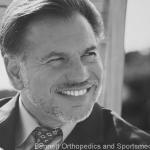 If you are seeking relief from your own sports injury and want a treatment that supports long-term healing instead of temporarily masking pain, call (941) 281-5776 to make an appointment at Bennett Orthopedics and Sports Medicine in Sarasota, Venice, or Bradenton, Florida. Dr. Bennett has successfully treated tendon, ligament, cartilage, and muscle injuries with PRP and stem cells, so he can heal your injury with the expertise you need.